Description - Shaw's Have Fun broadloom series is part of the Life Happens collection, a product line that is built for houses with busy families. Offering great stain resistance, Have Fun broadloom carpet is child friendly and pet friendly, ensuring you'll spend more time living on and enjoying your floor than cleaning it. This series features beautiful and traditional neutral colors that are sure to look great in any home. Face Weight - 48 oz./sq.yd. Recommended Uses - Have Fun broadloom carpet is recommended for use in many rooms of the home, including in basements, bedrooms, family rooms, media rooms, and more. Easy to cleanup any spills. 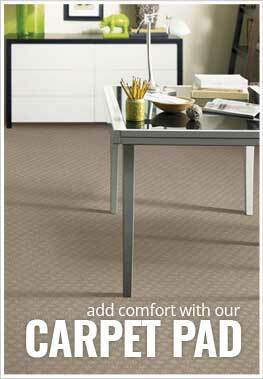 A game changer in the carpet industry.